Bouquet of 35 Orange color Roses. The finest arranged Bouquet of these beautiful Orange Roses is bound to make the special day of your loved ones full of happiness and joy. 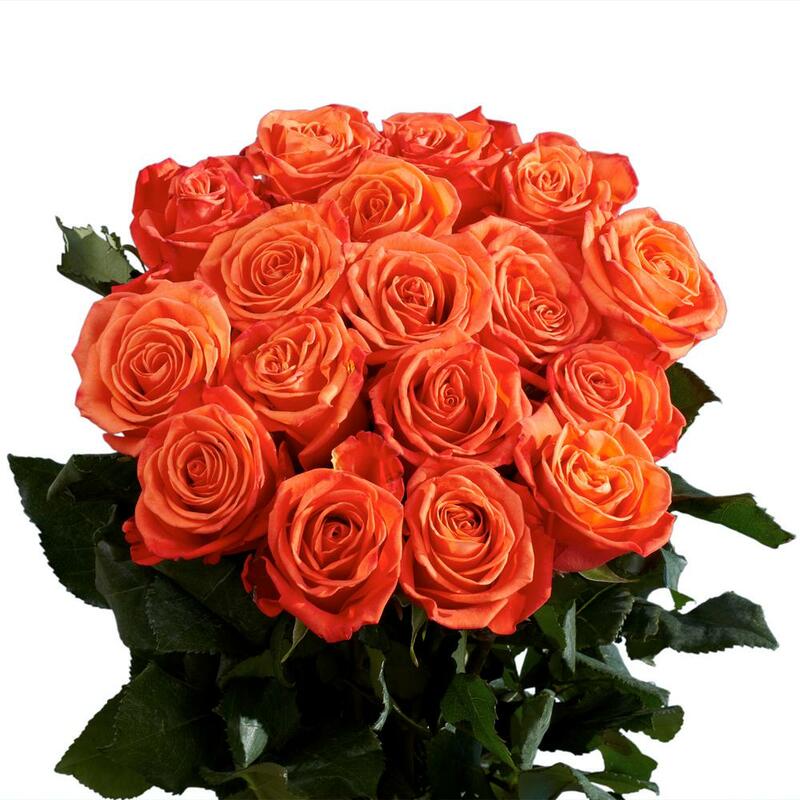 This is a best gift of giftacrossindia.com that features a gorgeous Thirty Five Orange color Roses arranged in a round shaped. These amazing Roses are a heart melting sight to behold. Gift it to loved ones on special events like wedding anniversary, birthday, Valentine Rose Day and so on to express your deepest feelings for your special ones. 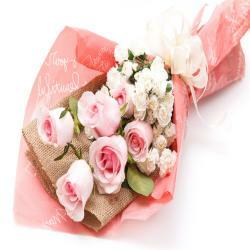 You can place the order www.giftacrossidia.com and get delivery at your door step. 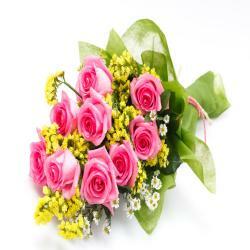 These lovely Orange Roses and make your special one feels more special. 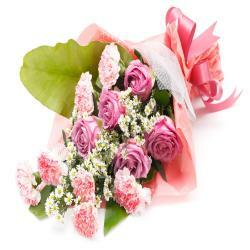 Product Details : Bouquet of 35 Orange Roses.